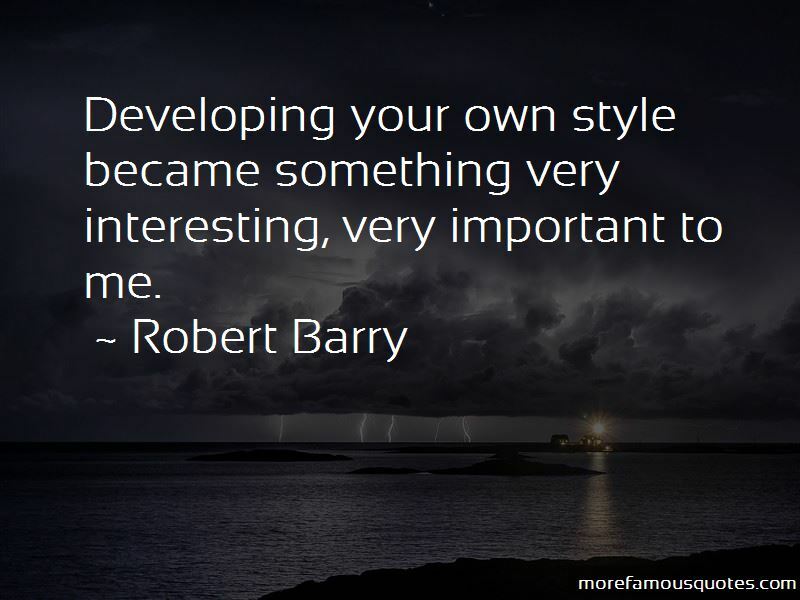 Enjoy reading and share 55 famous quotes about Your Own Style with everyone. “1. 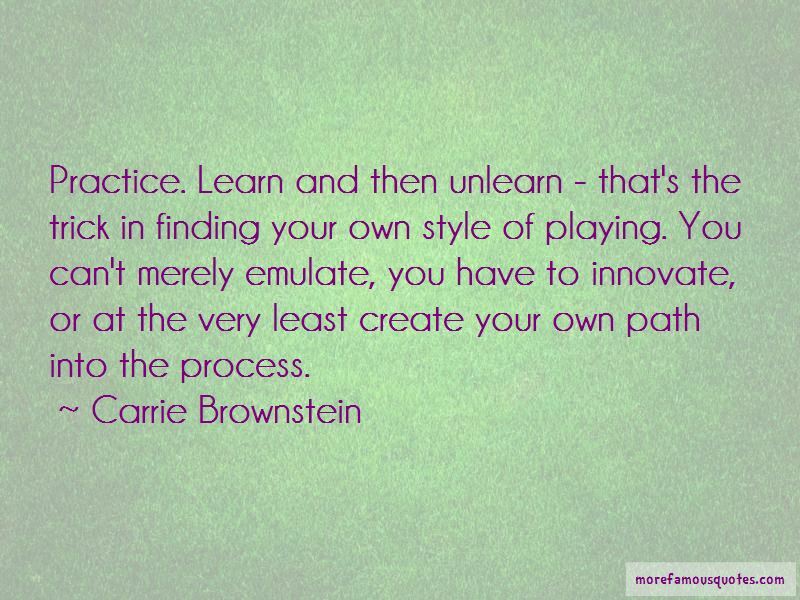 Find your own style and have the courage to stick to it. 2. Choose your clothes for your way of life. 3. Make your wardrobe as versatile as an actress. It should be able to play many roles. 4. Find your happiest colours - the ones that make you feel good. 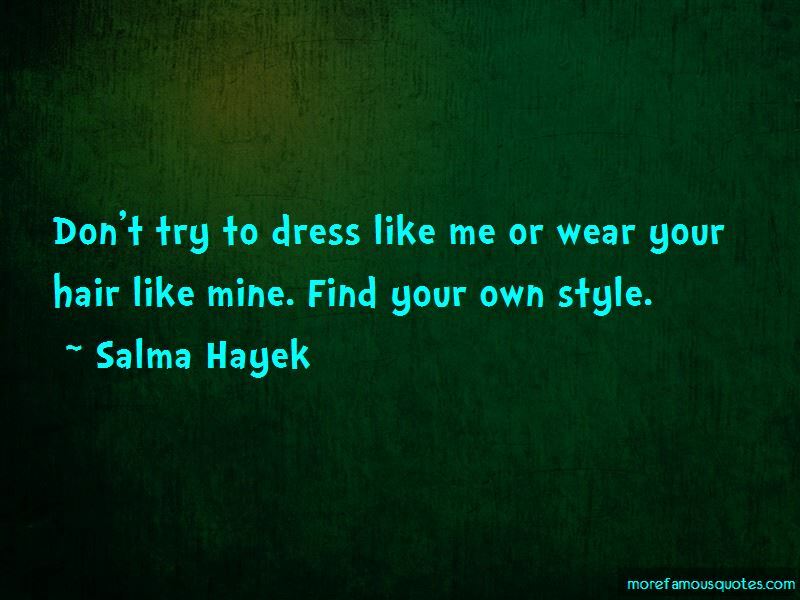 Want to see more pictures of Your Own Style quotes? 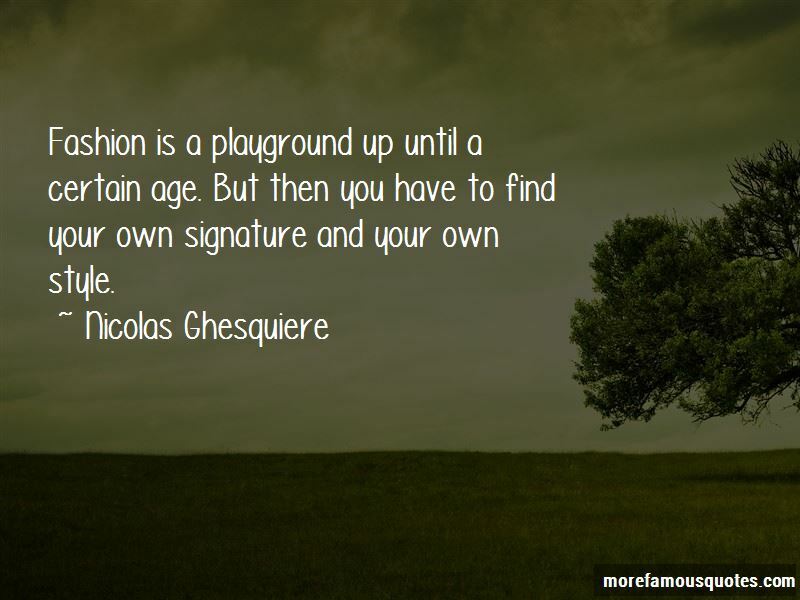 Click on image of Your Own Style quotes to view full size.